On Your Marks For the 2018 Covered Bridges Half Marathon! 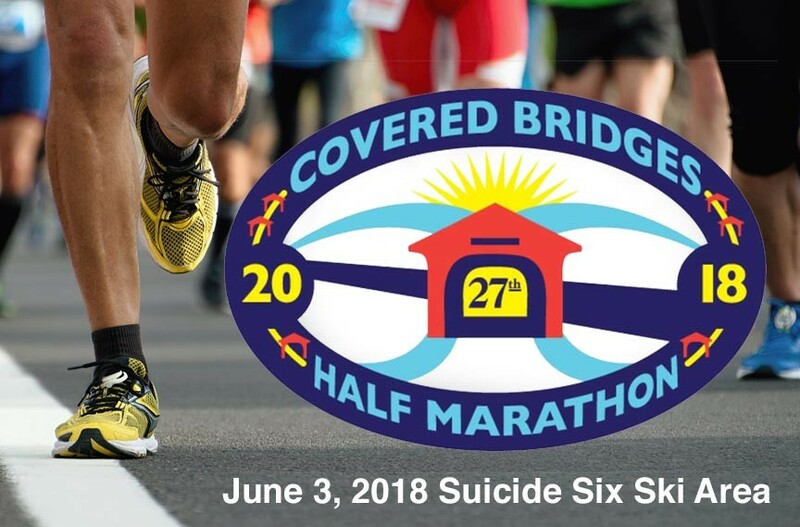 The 27th annual Covered Bridges Half Marathon, Vermont’s premier half marathon, is just around the corner: June 3rd, 2018. 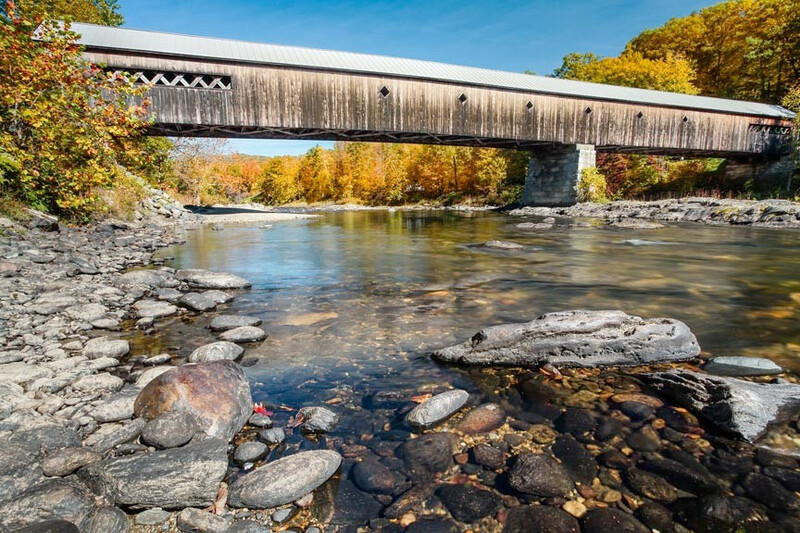 Vermont’s popular, annual Covered Bridges Half Marathon, “the best 13.1 miles in New England,” is held every year on the first Sunday in June. The race course starts at the Suicide Six Ski Area and follows a point-to-point course eastward through open farmland, along the Ottauquechee River. The finish line is at the Quechee Polo Field. The Covered Bridges Half Marathon is a USATF-certified course. The race’s course takes runners through three of the area’s 7 covered bridges: Middle Covered Bridge, Taftsville Covered Bridge, and Quechee Covered Bridge. Posted in Events and Attractions | Comments Off on On Your Marks For the 2018 Covered Bridges Half Marathon!